First Book is a non-profit social enterprise committed to elevating educational opportunities for children in need. We believe that educators should have access to all the resources they need to help these children succeed, including books, school supplies and other essentials. When you buy from the First Book Marketplace, your purchase helps others who are also making a difference in the lives of children. 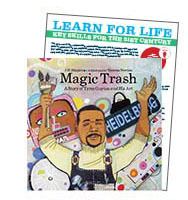 Each hand-picked book in the Learn for Life section is paired with a FREE downloadable tip sheet, designed to help you equip the kids you serve with the key 21st century skills they need to thrive in school and in life. These resources are made possible with generous support from Disney. 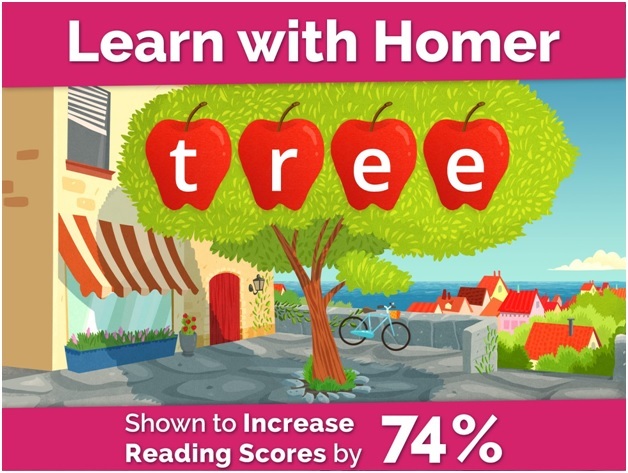 The Homer Learn-to-Read program was developed by teachers and literacy experts, built on Harvard and Stanford studies, and backed by Gold Standard research. With hundreds of hours of reading lessons, a vast library of stories and songs, and endless virtual field trips, Homer gives your program a boost of confidence and creativity! Explore the 3 different educator plans available below. Once you've purchased the plan that's right for you, you will have complete access to the Learn with Homer site for one year, with the option to renew annually for a discounted rate. The First Book Marketplace is an online resource available exclusively to schools and programs registered with First Book and serving children in need. The First Book Marketplace offers thousands of brand new resources at 50-90 percent off retail price for kids from birth to 18, including award winning and culturally inclusive books, school supplies, e-devices, teacher resources, games and other educational products for program leaders and educators serving children in need. The First Book Marketplace was created by First Book, a nonprofit social enterprise that has provided more than 170 million new books and educational resources to children in need, increasing access to needed materials for educators and program leaders, and helping to elevate educational opportunities for our children and teens in need. You can learn more about First Book and our mission at firstbook.org.